Pakistan censor board has cleared the controversial Indian film “Padmaavat” without any cuts for screening in the Muslim majority country. Islamabad-based Central Board of Film Censor (CBFC) chairman Mobashir Hasan took to the social media to announce that the film has been passed by the board. The movie is facing protests as it releases in India today. The movie was scheduled to release in Indian on December 1, but the makers had to postpone the date after the censor board returned the movie to the producers citing “technical issues” in the certification form. The film was cleared by censor board in India earlier this year and was given ‘U/A’ certificate. 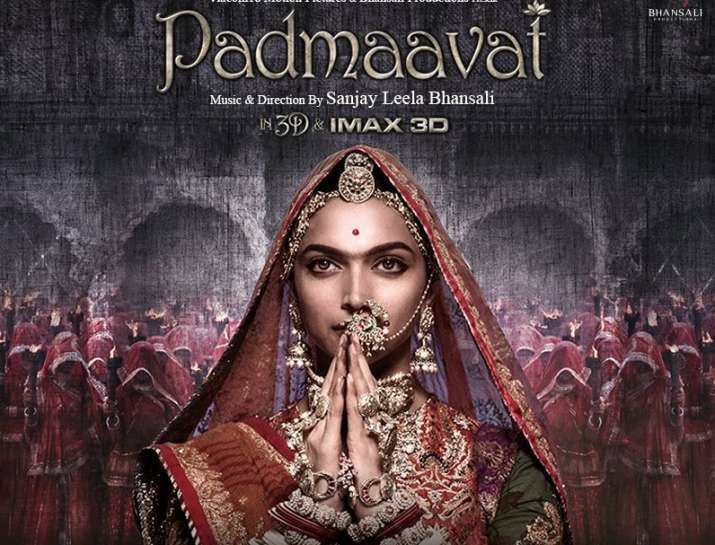 The board also suggested five modifications including the title change from ‘Padmavati’ to ‘Padmaavat’. The film features Deepika Padukone, Shahid Kapoor and Ranveer Singh in the lead roles.